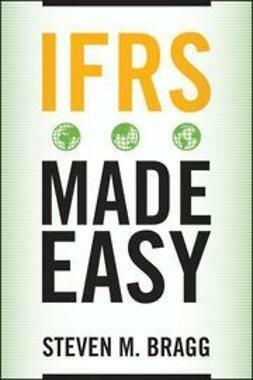 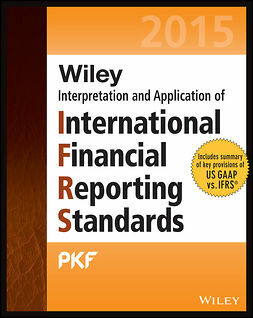 IFRS Made Easy provides complete, easy-to-navigate coverage of all International Financial Reporting Standards (IFRSs) with concise explanations and hundreds of supporting examples. 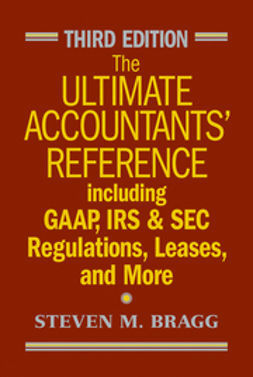 This reference tool goes anywhere you go-to a client's office, on a business trip, or to an important lunch meeting, with on-the-spot answers to any questions that arise. 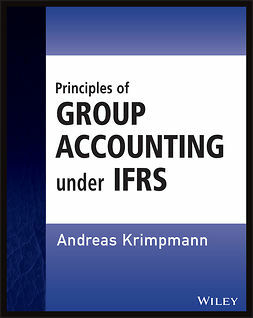 Written for every company struggling with the impact of convergence, IFRS Made Easy clearly explains how IFRS will impact your company, how you will need to account for various specific items, and more. 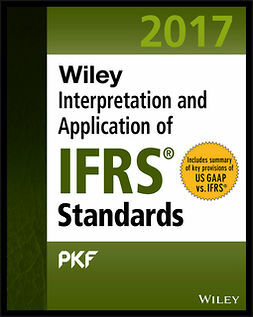 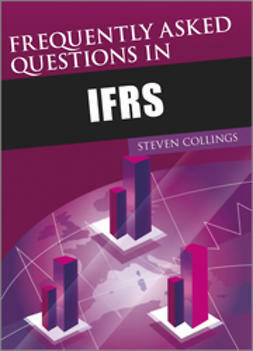 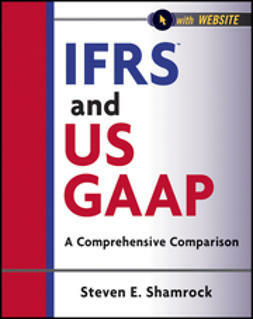 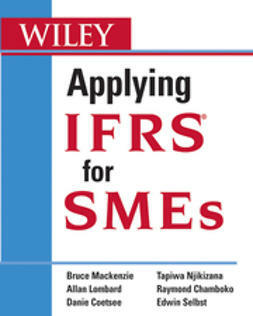 This book is filled with practical techniques and rules of thumb for understanding the day-to-day IFRS issues every accountant, controller or CFO is sure to face-and puts all the answers you need at your fingertips.